Observation - Clouded Drab - UK and Ireland. 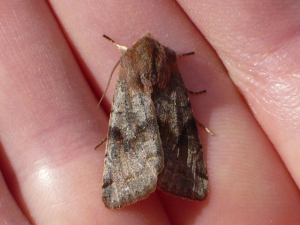 Description: This moth emerged yesterday after having overwintered as a pupa. This moth emerged yesterday after having overwintered as a pupa.